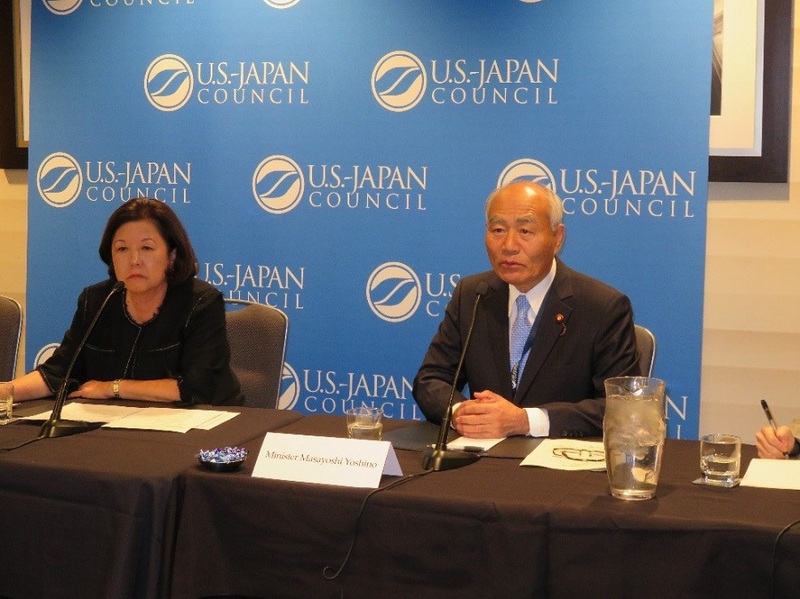 Masayoshi Yoshino, Minister for Reconstruction, visited Washington, D.C. and New York in the United States of America from November 12 to 16, 2017 to deliver lectures on the current state of reconstruction from the Great East Japan Earthquake, eliminate the negative reputation impact caused, and promote inbound tourism to disaster-affected areas. 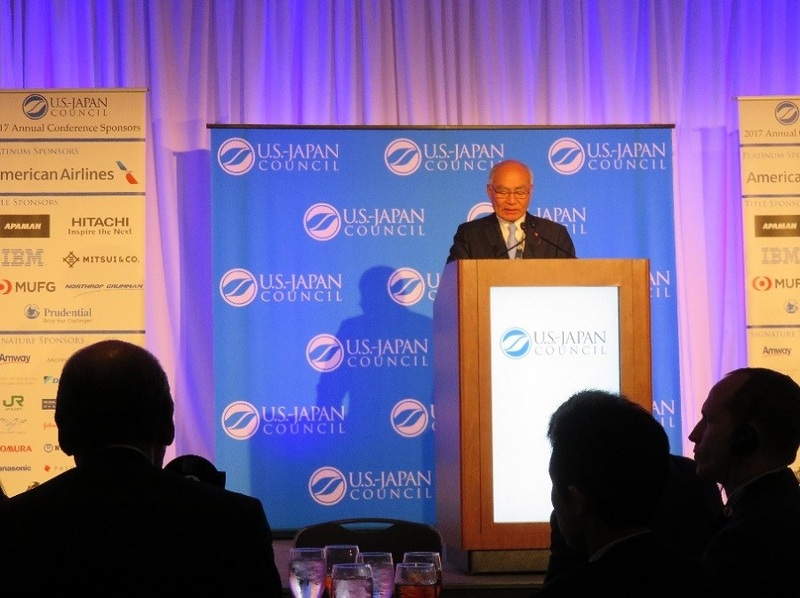 In Washington, D.C., Minister Yoshino delivered the keynote speech at the U.S.-Japan Council Annual Conference. In his talk, he expressed his appreciation to the U.S. government and the U.S.-Japan Council for their support after the Great East Japan Earthquake. He also made remarks about the current progress of reconstruction from the Great East Japan Earthquake, wiping out damage caused by harmful rumours about an accident at the Fukushima Daiichi Nuclear Power Plant, and promoting tourism to disaster-affected areas. 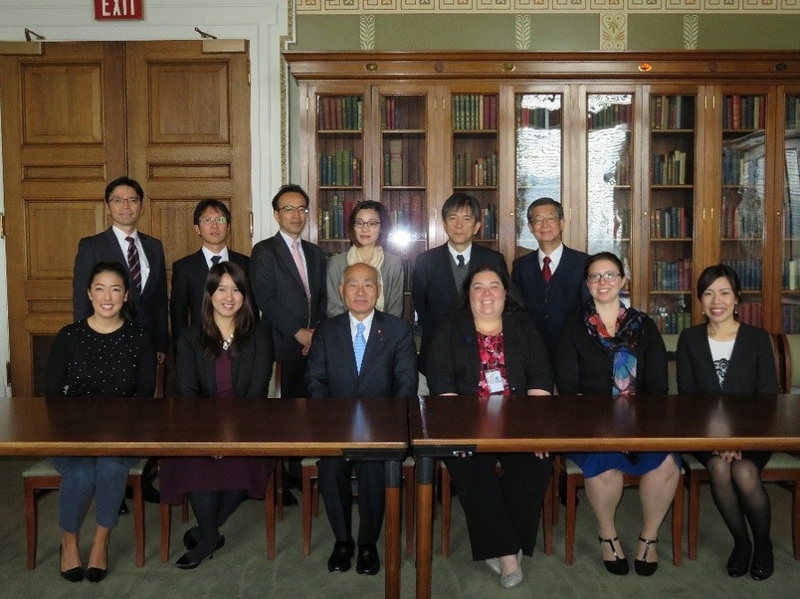 In New York, Minister Yoshino expressed his gratitude to supporting organizations and stakeholders that are actively involved in supporting the reconstruction efforts from the Great East Japan Earthquake, including dispatching staff to disaster-affected areas and establishing funds to aid reconstruction, and exchanged ideas and opinions on ways to effectively promote cooperation in the future. 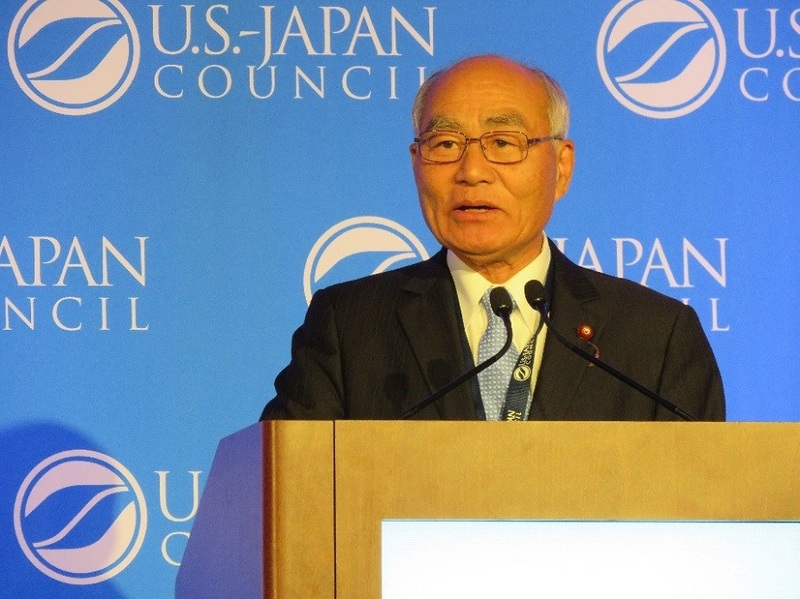 Click here for the contents of Minister Yoshino’s keynote speech at the U.S.-Japan Council Annual Conference.